THE TDI UNDERSTANDING NITROX KNOWLEDGE QUEST CAN BE USED BY STUDENTS IN COMBINATION WITH THE TDI UNDERSTANDING NITROX MANUAL. 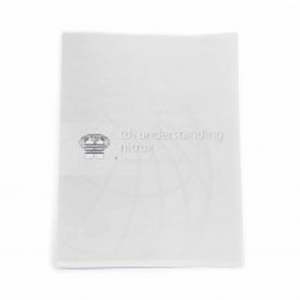 Using the TDI Understanding Nitrox Diver Manual as a reference, students may utilize the Knowledge Quest work booklet by answering the provided questions with the most appropriate and accurate answers. The Understanding Nitrox Diver Knowledge Quest is designed to be used as an assessment for enrolled students and their respective instructors.